In The Learned Disciplines of Management, Jim Burkett presents a framework of individual disciplines that form a self-reinforcing management system for making the right things happen. These include planning, organizing, measuring performance, executing, following up, real-time reporting and problem solving. Practicing these will reveal what effective management can do. The tools that will allow you to make the right things happen. 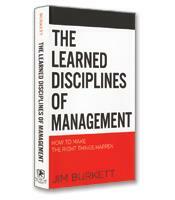 Why the learned disciplines of management are not practiced effectively. 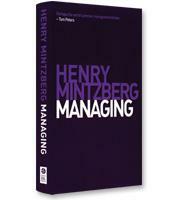 How to enhance your management effectiveness. Why planning is a twofold discipline based on the right aims and the correct means.